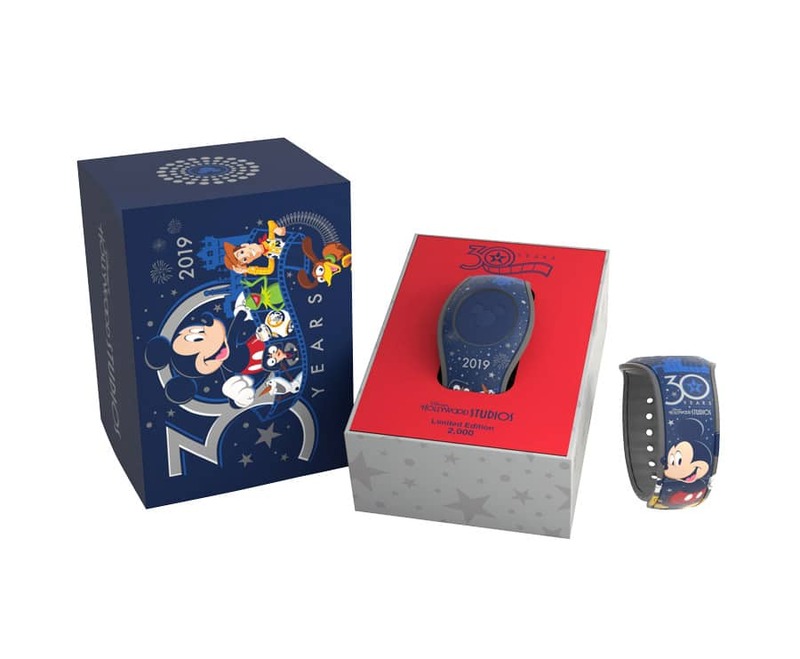 Disney has just announced some of the special events and merchandise that will be revealed for Disney’s Hollywood Studios 30th Anniversary, taking place May 1, 2019. This is the perfect opportunity to celebrate the past, present, and the new, exciting future of Disney’s Hollywood Studios. Take a look at all that’s to come! 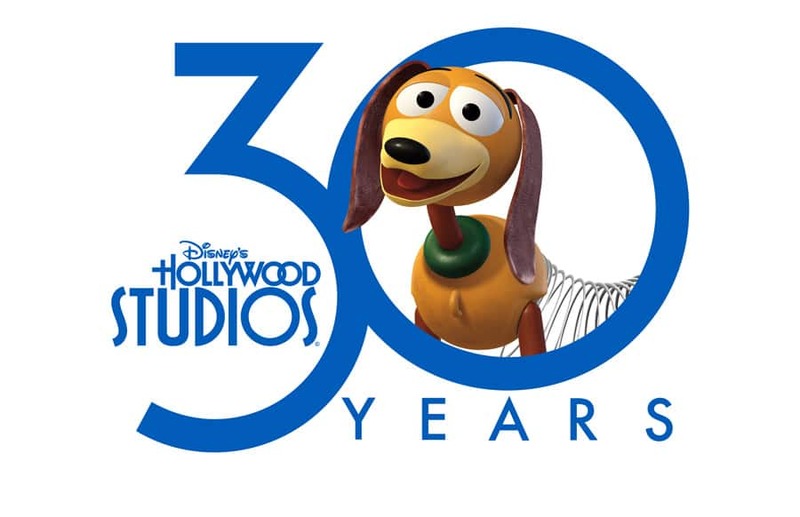 View a Star Studded Celebration Parade – A Disney’s Hollywood Studios 30th Anniversary Star-Studded Celebration cavalcade starring Mickey and friends will step off at 10 a.m. and will head down Hollywood Blvd. 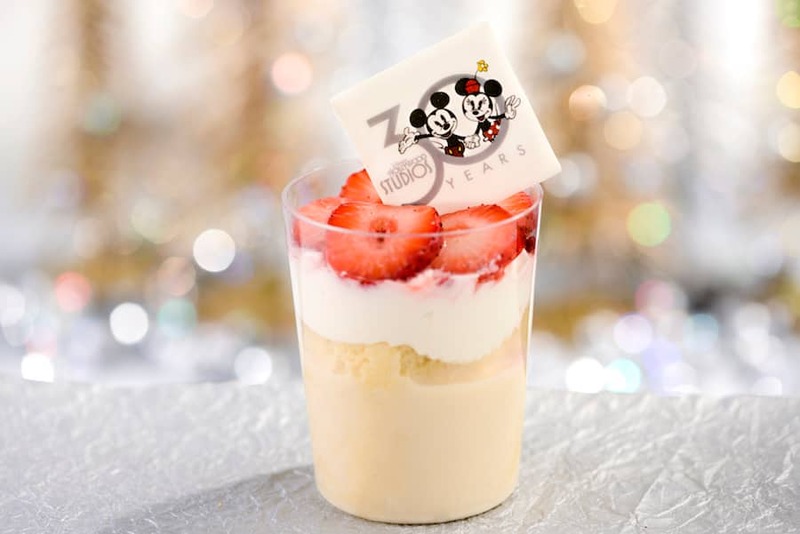 Taste Special Food & Beverage Items – A slew of special anniversary food & beverage items will be available throughout the park, including Kylo Ren Cupcakes, Incredibles Macarons, Tres Leches Verrine and many more. An official foodie guide will be announced next week! Stay For the Debut of “Wonderful World of Animation” – The park’s new nighttime projection show will light up the park for its official debut on May 1. Watch in wonder as the façade of the Chinese Theatre is magically transformed – displaying this stirring tribute to animation. Behold spectacular sequences celebrating themes like magic, family, adventure, romance and friendship. Each theme is brought to life through unforgettable moments from beloved films—like “Sleeping Beauty,” “The Incredibles,” “Coco” and many more. The show will debut at 9:05 p.m. ET, just prior to the park’s “Star Wars: A Galactic Spectacular” fireworks show. 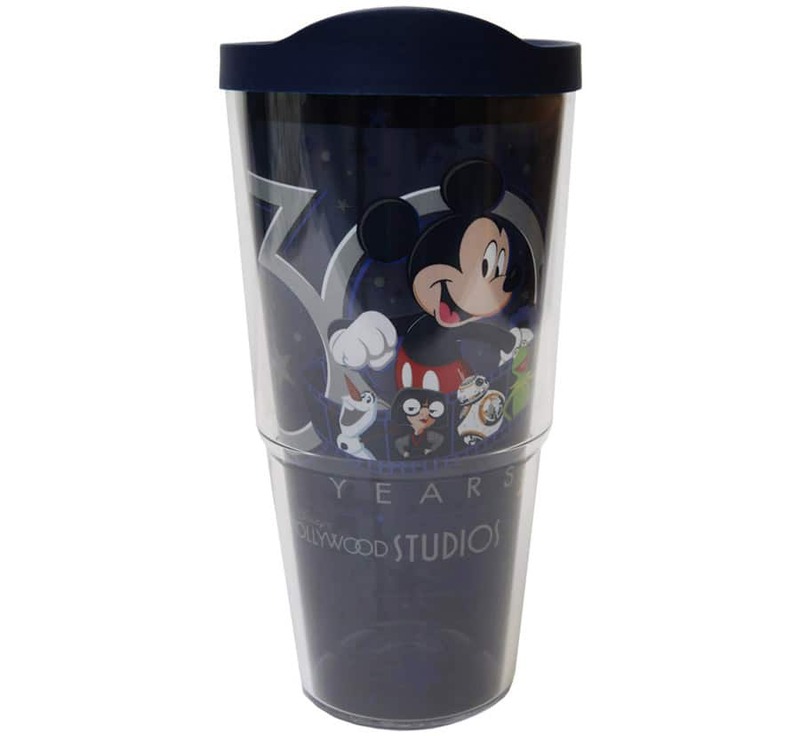 Looking for even more fan-based Hollywood Studios anniversary fun? Check out WDWNT’s exclusive Stage 89 event, filled with games, meet-ups, lunch with Imagineers, and more! 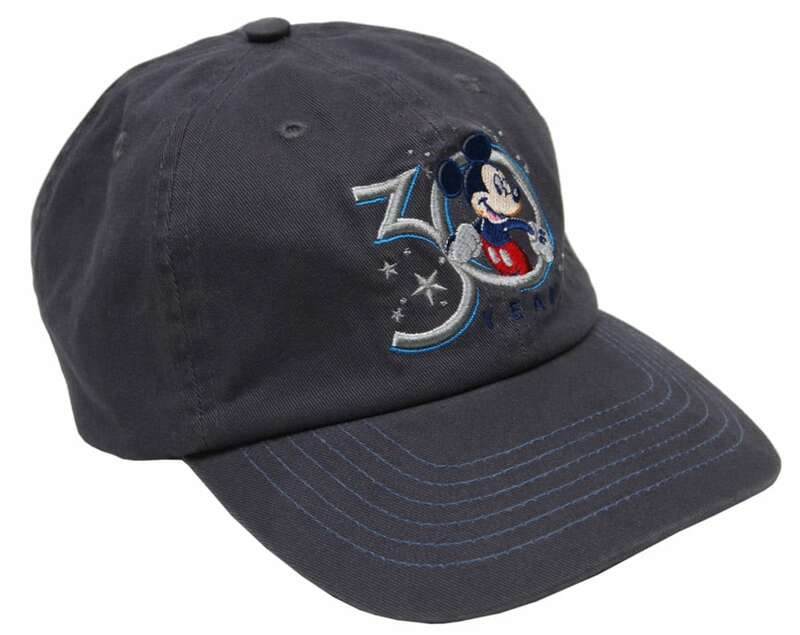 What we REALLY need is special merchandise for The Twilight Zone Tower Of Terror’s 25th! 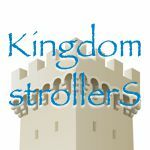 I hope their announcements of 50th anniversary WDW plans come sooner than two weeks prior. Is this how they normally do things? It concerns me. I’m planning to attend in 2021, but if I pick the wrong dates, I’ll miss it. With the planning Disney requires, it’s not like I can book a trip in a couple weeks. 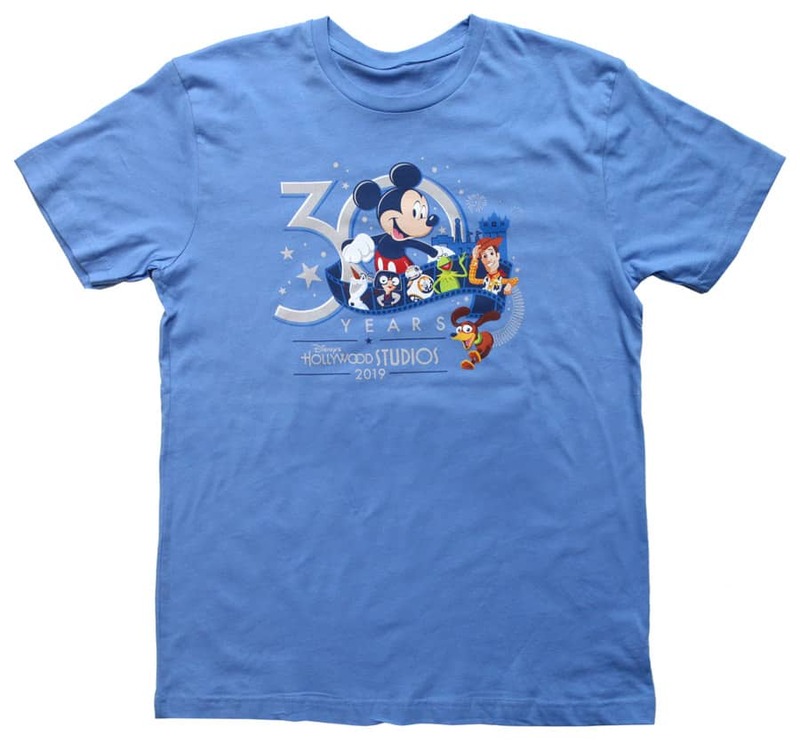 I don’t get why they put Edna Mode and Olaf on the 30th anniversary shirt. All “The Incredibles” have is a small block party at Hollywood and “Frozen” is more known for their Norway attraction. You’d figure they go with Hollywood mainstays like “Indy” and “Tower of Terror”.